You spend your whole life building a legacy. You must be smart and protect what you have earned. Solid planning today will help protect those you love from unnecessary expenses in the event of your death. 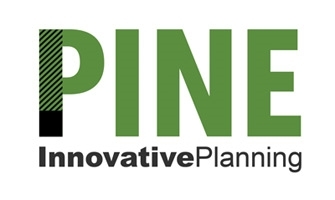 Let Pine Innovative Planning help you keep what you’ve earned for generations to come.